The fragrance of a thousand flowers. A tender bouquet of Lilies and Roses, Marigold and Orange Blossoms…all warmed with a rich, woody base and brightened with a touch of citrus. Romantic, tender, memorable. 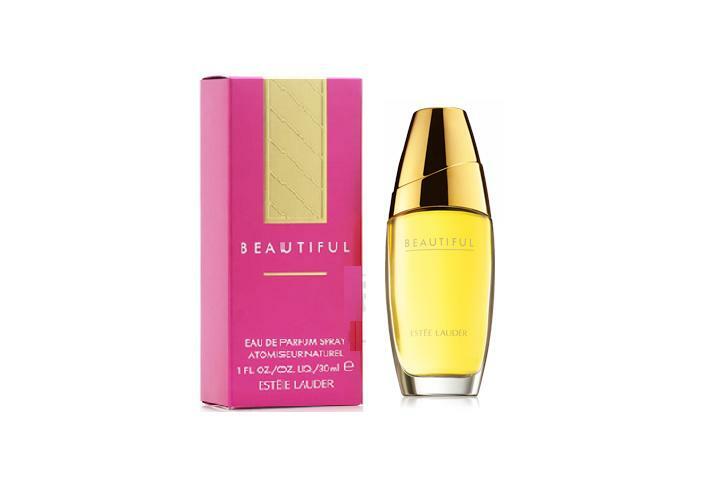 Posted in Estee Lauder, Fragrances, Perfume for Women and tagged Aroma compound, Biology, Cananga odorata, Estee: A Success Story, Flora and Fauna, Flower, Fragrances, Luxurious. Bookmark the permalink.